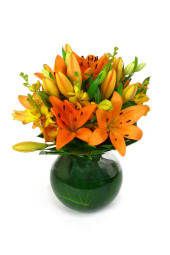 Arrangements including lilies are always a winner. 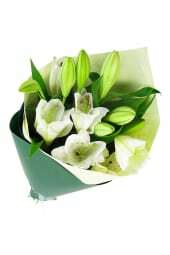 Fresh lilies are a favourite for wedding bouquets with their wide, elegant petals. 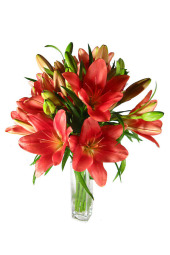 Lilies range from the very fragrant oriental lilies to the asiatic lilies with little fragrance, and their colour and grace always win over a crowd. 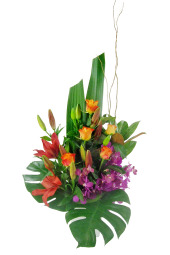 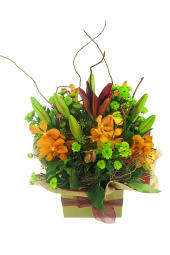 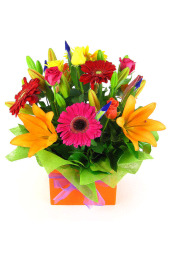 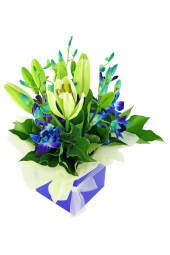 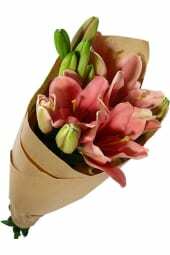 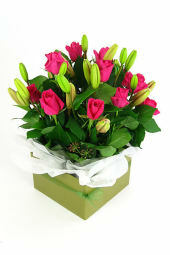 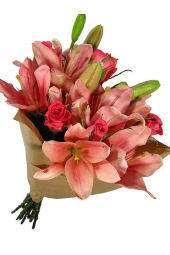 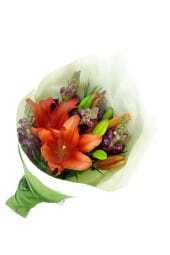 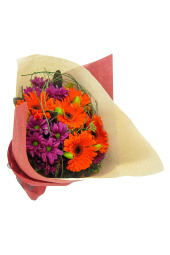 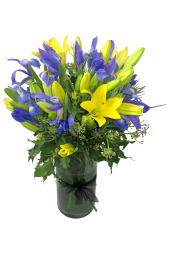 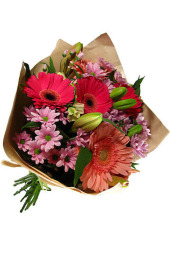 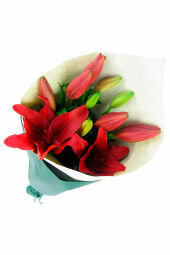 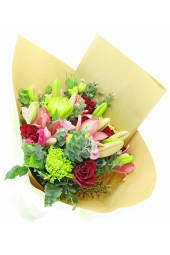 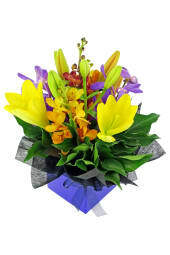 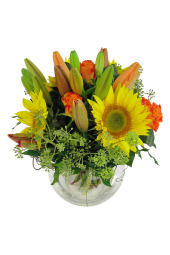 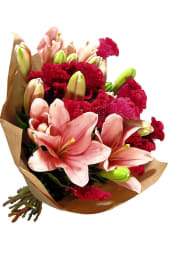 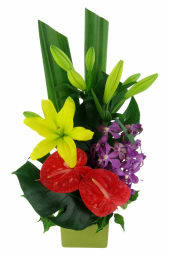 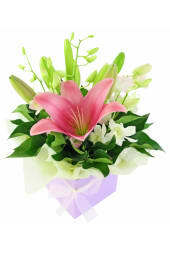 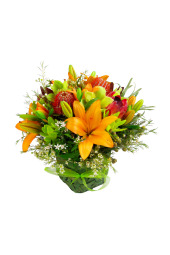 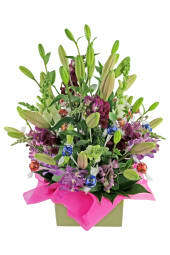 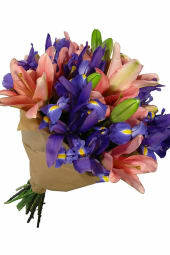 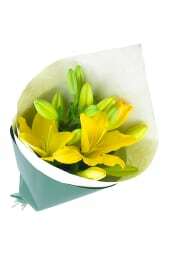 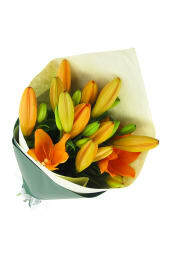 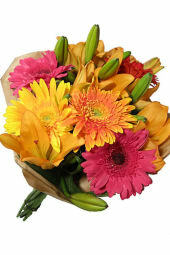 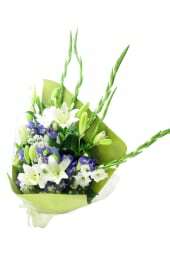 We’re very pleased to offer you same day delivery for your lilies to most suburbs when orders are placed before 2 pm.